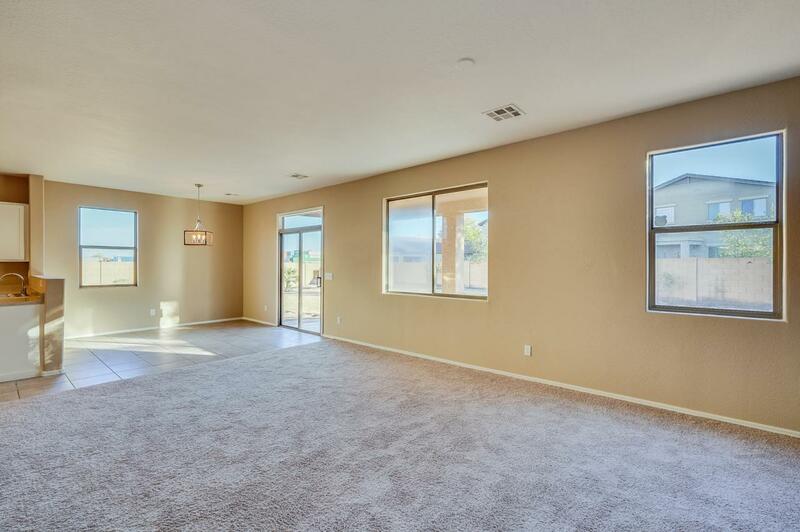 Move-in ready two story home with 5 bedrooms/ 3 bath in Laveen Farms offers fresh paint and new carpeting throughout. The kitchen has new matching stainless steel appliances with a gas range, freshly painted cabinets, and opens to the living and dining area. Upstairs, the master boasts an attached ensuite with dual vanity, separate shower and tub, and large walk-in closet. 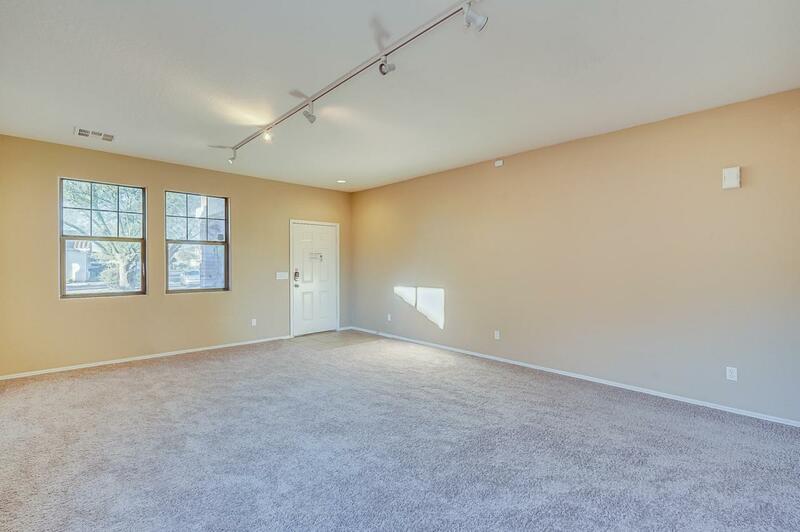 One of the extra bedrooms could be used as an at-home office or playroom. 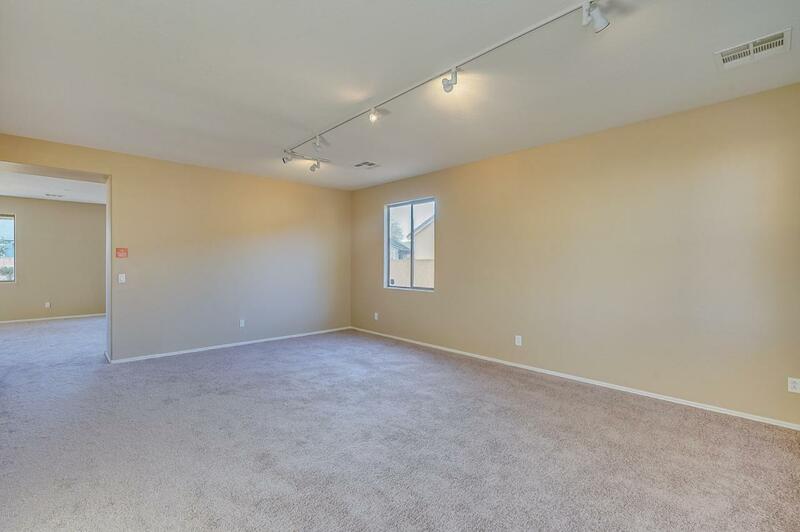 In the backyard, the large covered patio opens to a blank slate waiting to be turned into a great entertainment space. 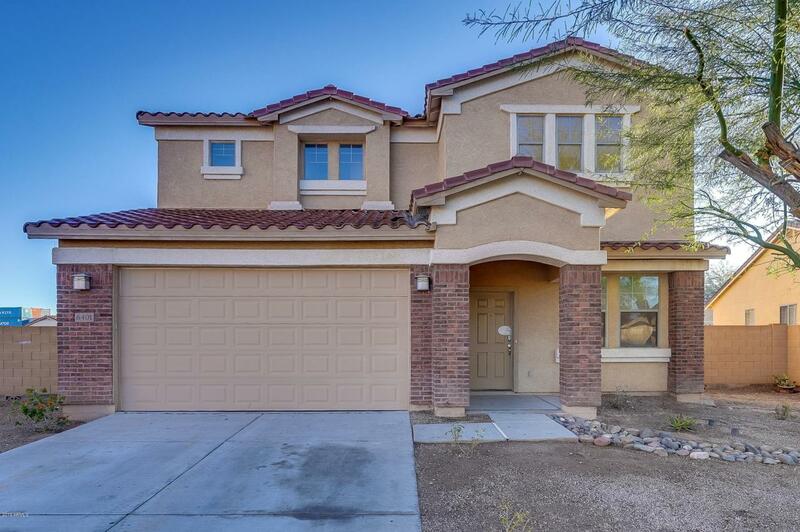 A short drive to the I-10 freeway, this home is close to shopping, dining, and recreation. Come see this home today!